I look forward to my shower every day, and my routine is always to start on a cool setting, apply my shower gel, then turn up the heat to enjoy the scent as it rinses away. KLM Beauty offered to send me the Australian Bodycare skin wash* recently, and I leapt at the chance to add a tea tree wash to my collection, as I love the medicinal scent. It has powerful antiseptic properties, and as soon as I catch a whiff, I know it will work its magic. 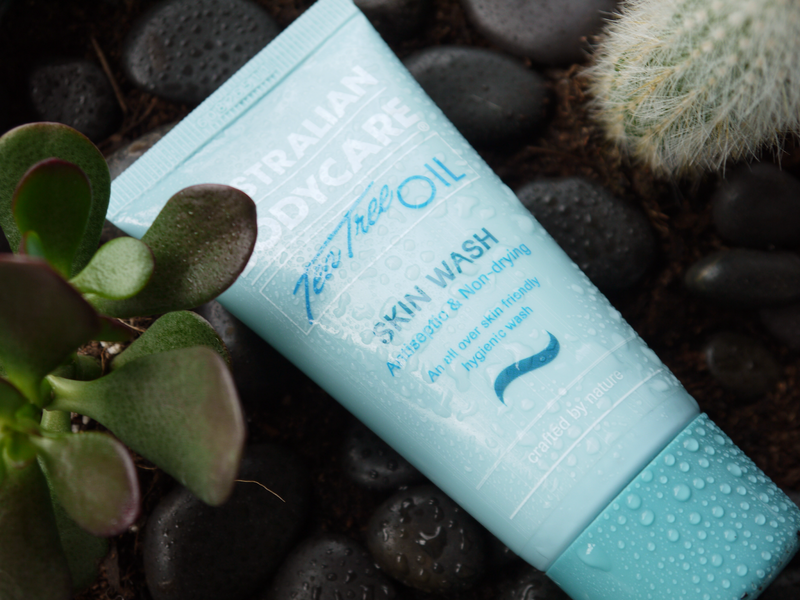 Tea tree has been proven to fight spots, and the pure essential oil in the Australian Bodycare line makes it a great choice for treating your skin quickly and easily. Spots on the shoulders, back, and chest are common, but one easy swap can help to clear your skin without drying it out. 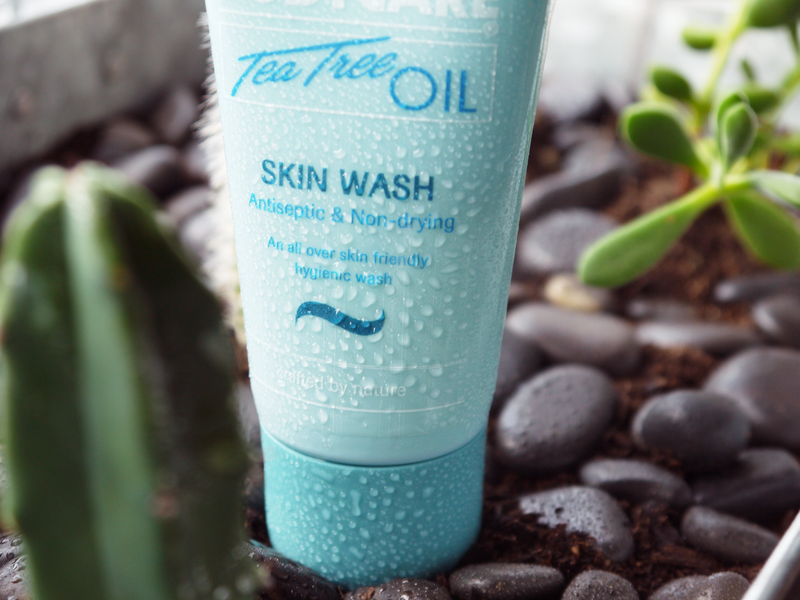 I found that the balance of tea tree was perfect- enough to feel fresh and clean, without feeling harsh or stripping. Out of all 10 kinds of tea tree, Australian Bodycare specially selected melaleuca alternifolia, as it packs the most potent power. The extract also makes this a great choice for your gym bag, as it fights bacteria and odour to leave you feeling fully refreshed and totally clean. Additionally, it's ideal for when colds or allergies strike, as the combination of medicinal tea tree and a steamy shower truly works wonders for opening the airways. My only issue is the pricing, which starts at £8.25 for 100ml. 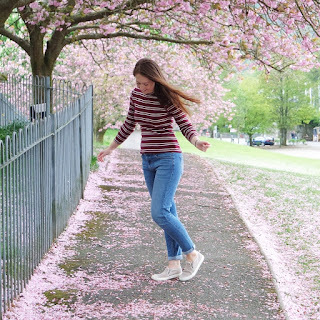 I truly believe that this wash is worth it if you struggle with odour, itchiness, or acne, because you are investing in your own comfort and confidence, and in that situation it is a small price to pay. However, if your skin is free of issues it does become an expensive shower gel. *Item was gifted for review. To learn more, see my disclaimer. I really love tea tree to keep my acne at bay, but I've never used it on my body! I really like the idea of it in a body wash, sounds so refreshing! Also very intrigued by your routine of starting your shower on cold, that's brave!